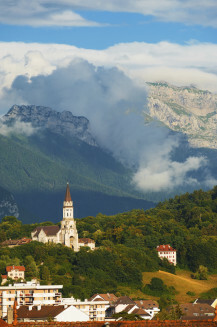 Whether it's skiing and snowboarding in the winter or climbing and mountain biking in the summer this destination is perfect for a sporty getaway. 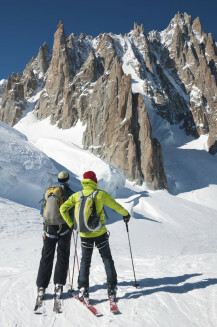 Being the site of the first Winter Olympics in 1924, you'd probably expect Chamonix, France, to provide you with a multitude of winter sports - and you'd be right. 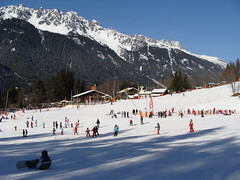 Winter activities in Chamonix include tobogganing, skiing, snow shoeing and mountaineering to name just a few. Heading over in summer? 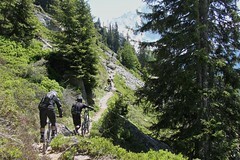 Not to worry - you can try white-water rafting, rock climbing, mountain biking or paragliding. 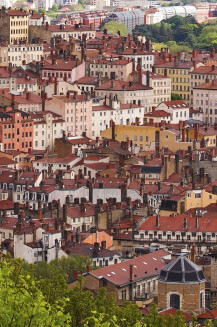 With Mont Blanc, the tallest mountain in Europe, to the north and the Mer de Glace glacier close by, you're within easy reach of some of Europe's most spectacular natural wonders. The resort also offers plenty of indoor activities - spend the day shopping, visit a bowling alley or arcade, indulge at one of the many restaurants and if you're not tired enough to head back to your hostel early, relax at a brasserie or bar and dance until the small hours at one of the resort's vibrant nightclubs. 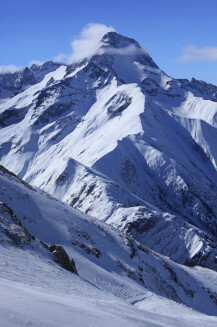 Purchase this pass to get unlimited access to all lifts in the Chamonix valley during the spring to autumn months. 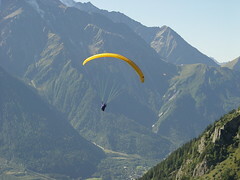 Take to the skies, fly tandem and experience the sensations of paragliding around the Chamonix valley with your group. 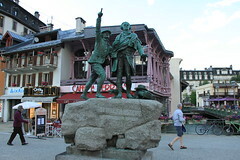 The annual Chamonix Adventure Festival brings together aspects of adventure sports, the environment and the arts through a series of public events and workshops. 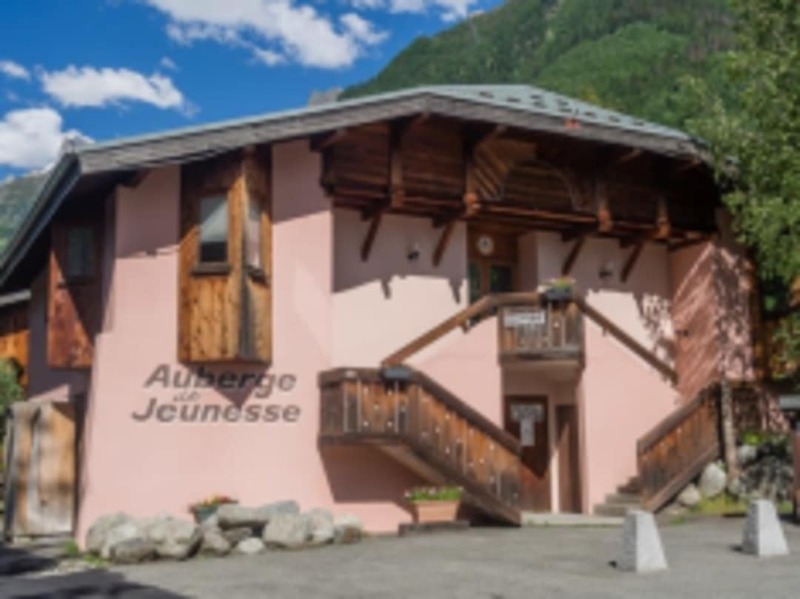 Discounts are on offer at the hostel for Le Brévent and La Flégère ski slopes.